Capture feelings. Share experiences. Exchange ideas. Connecting with other people is part of human nature. As one of the world's leading telecommunications and IT companies, we never stop working on our mission to bring people together, even if they're separated by thousands of kilometers. Our innovations pave the way for the digital future. Deutsche Telekom. We shape the digital world to bring people together. 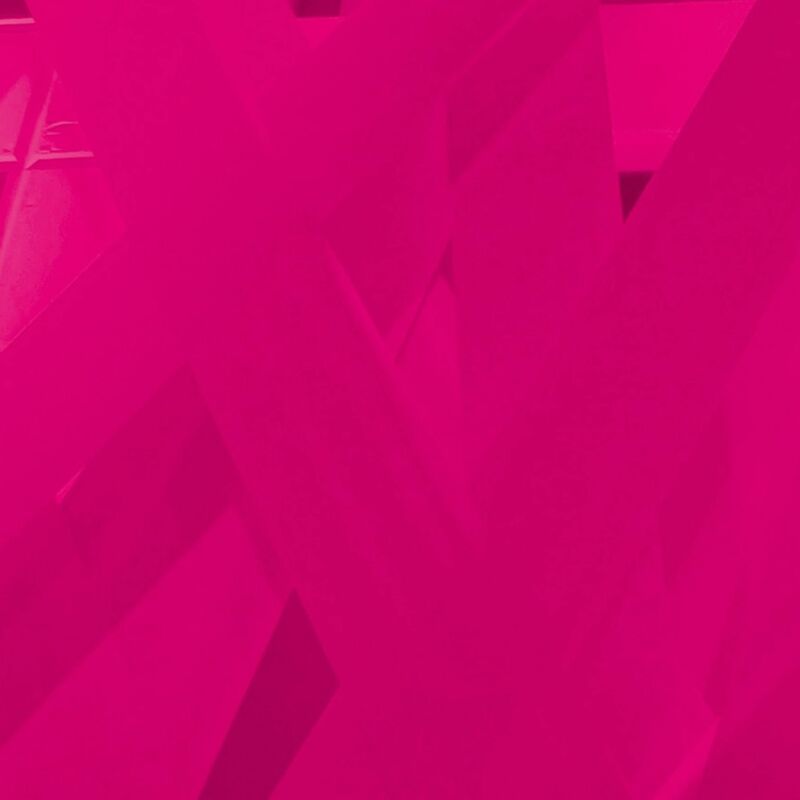 At Telekom, you will contribute to innovations that define the digital world of tomorrow. As a digital pioneer, we set standards with new technology, smart solutions, and strong strategic partnerships. At Telekom, you'll encounter a culture of collective action where everyone contributes to developing ideas. Each team features people with different personalities and skills, but they all possess customer focus, the bravery to think differently, a sense of personal responsibility, and the drive to work together to find the best solutions. Working at Telekom, you will have the latest tools and technologies at your disposal. These let you pool your efforts with co-workers around the world and stay close to other people on your team no matter where they are. Great colleagues, real dedication: Get to know your future co-workers at Telekom. From the Internet of Things to customer service: There are all kinds of ways to join Telekom. career[labelHeadline] 786 Job vacancies for Germany! You are in good hands at Telekom, both as a person and as a professional. Come to a careers fair or event and get to know us in person. Or make contact with us via social media. Dual studies with eLearning? How it works. Find your dream job on our career portal.